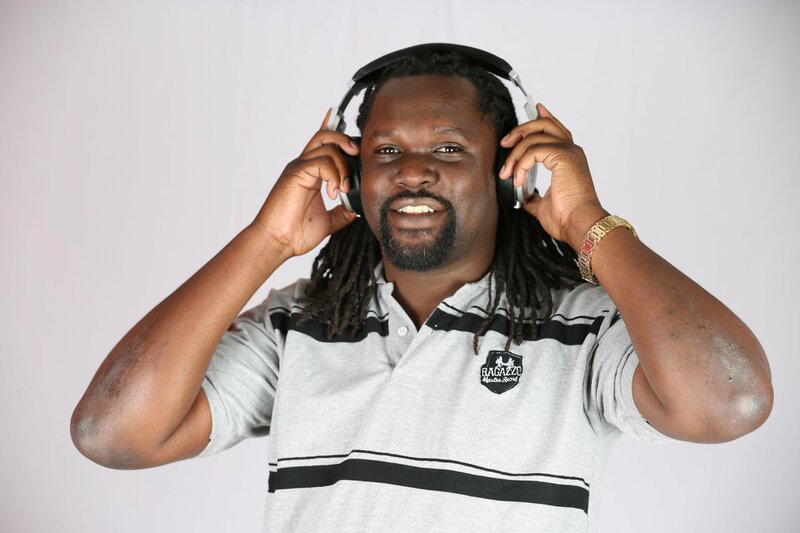 Radio bigwig Nick Odhiambo has been in the media business for more than a decade now. The presenter has been in a few relationship dramas with his spouse but never has he posted his daughter from that relationship. 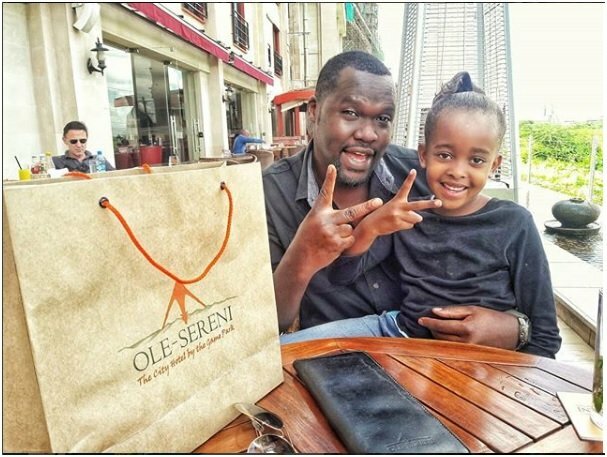 Odhiambo was accused of beating his wife several times a thing that almost ruined his radio career. The two divorced later after that. 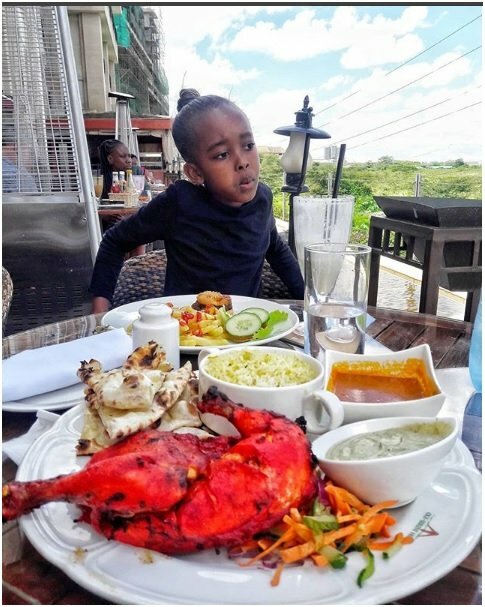 Now, the Radio Maisha presenter has now introduced her daughter to the online community and she’s one beautiful gem. It’s safe to say that she looks like her dad.